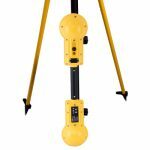 The Spar 300 family represents a comprehensive approach to surveying and mapping underground utilities. 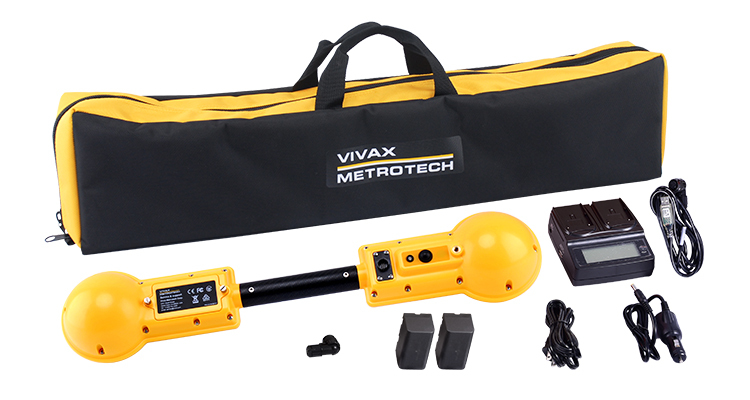 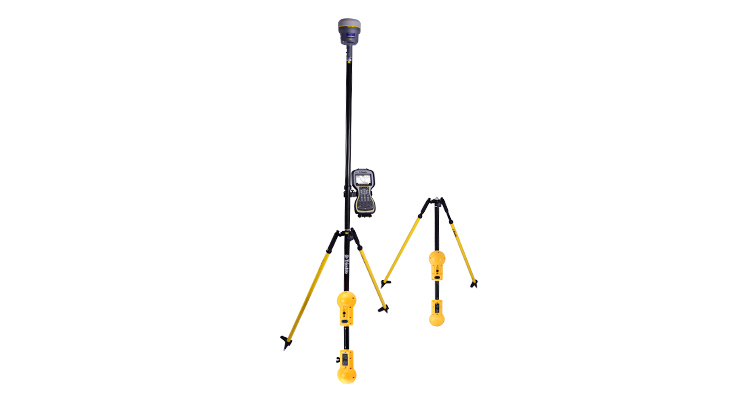 It is fully integrated with the Trimble® Access surveying environment, and operates seamlessly with Trimble® GNSS receivers, may be used with Trimble® Total Stations and is available from many Trimble® dealers. 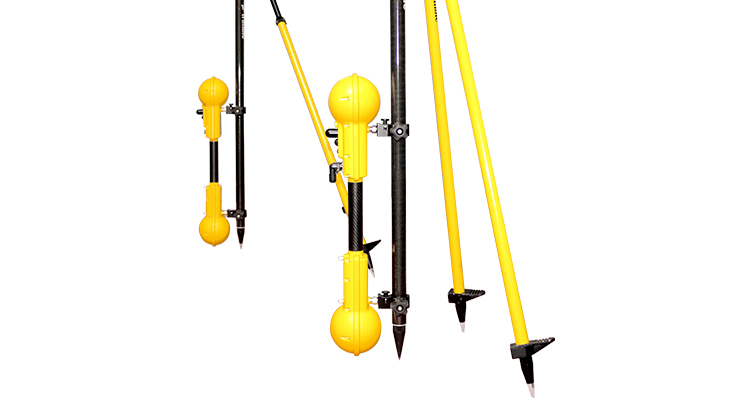 The Spar 300 product family consists of the Spar 300 and the Spar 300 PPS. 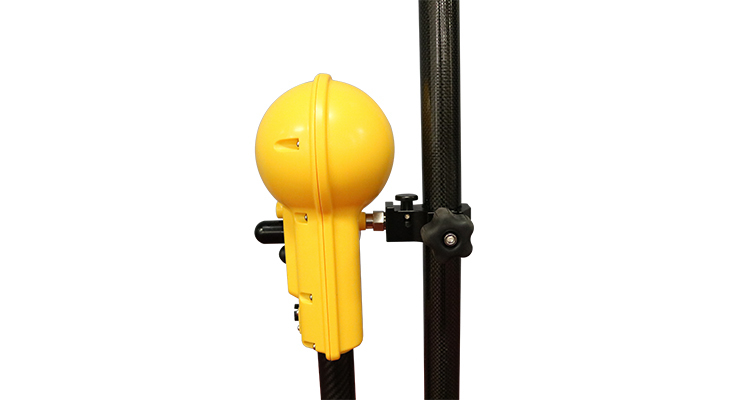 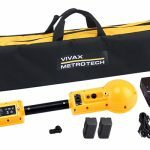 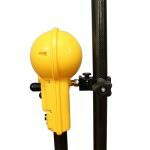 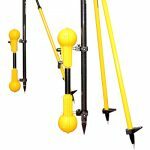 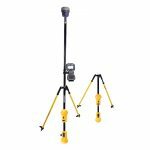 The Spar 300 is usually mounted on a survey pole and is the right tool for utilities within a radial range of approximately 10 ft. (3 m). 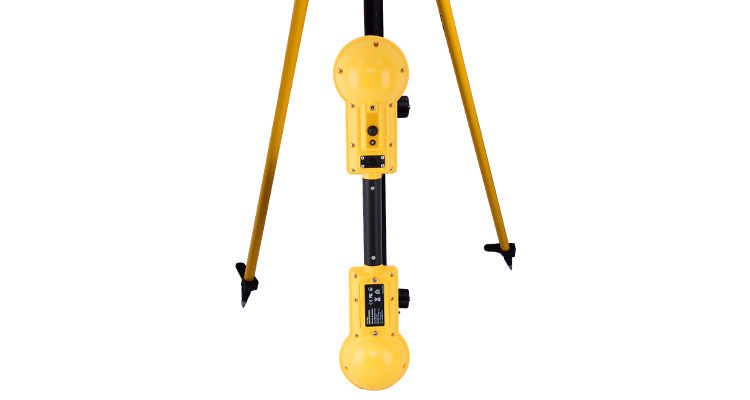 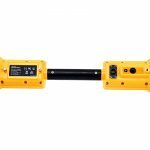 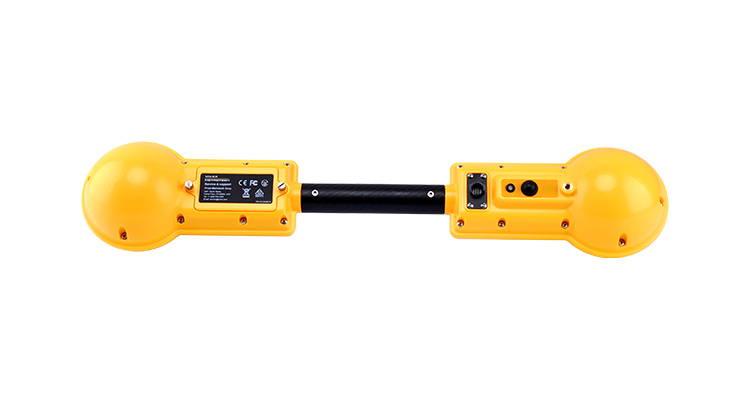 Two Spar 300 PPS units can collaborate to extend the measurement range up to approximately 50 ft. (15 m). 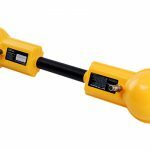 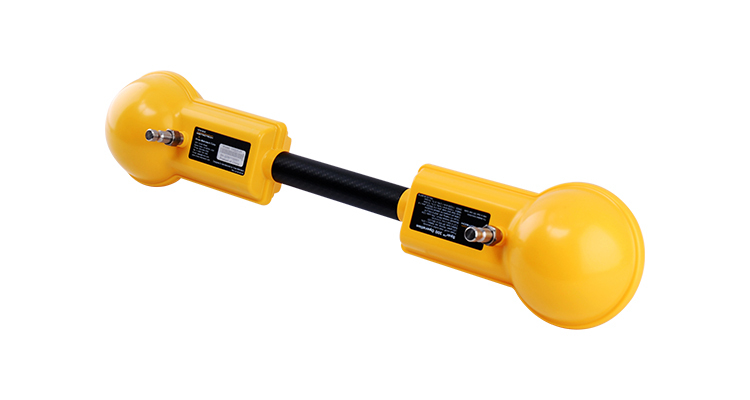 The two Spars use a private wireless link to exchange data and a synchronization signal from GPS satellites to collaborate and are a good choice for deep utilities and other situations where a longer range is needed.